A key destination on the North Coast, uMhlanga Rocks has recognised and embraced the changes it is facing under a new, unified place-identifier and vision launched at a breakfast held at the Beverly Hills Hotel on 25th November 2016. Much more than just a logo, this place-brand captures an 18-month long process aimed at ensuring long-term relevance for all stakeholders, from those who return time and again for nostalgia and holiday memories to those looking for investment and high street bustle. 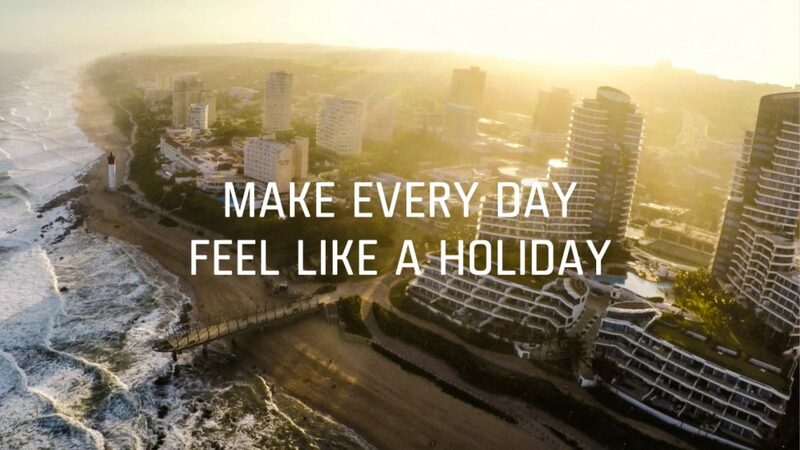 This vision aims to ensure that in uMhlanga Rocks, Every Day Feel Like A Holiday….